Jim Self is an international teacher, speaker and author who has been leading seminars on personal energy management and the tools of Mastering Alchemy for almost 30 years. He is one of the few spiritual teachers to keep pace with the on-going Shift in human consciousness, constantly co-creating and updating the Mastering Alchemy programme with the Teachers of Light. 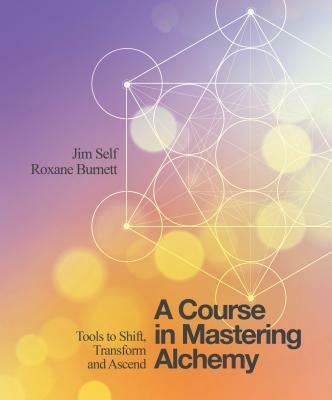 Roxane Burnett is the co-founder and manager of Mastering Alchemy, and the co-author, with Jim Self, of books including Spirit Matters-Down to Earth Tools for a Spirited Life. A former corporate art director, she has been offering tools for developing intuition and personal power to individuals, businesses and professional women’s groups since 1994.